 September 16, 2017 Tickets – ArtsLIVE! Ticket sales processed through PayPal. You do not need a PayPal account and can proceed as a guest. You can specify the number of tickets during the check-out process. Your tickets will be available at will-call. No physical tickets will be mailed.